These tablets are made with the same ingredients as the Jason Winters' Tea with Capsicum added. Most convenient, quickest way to acquire the wonderful effects of the herbal combination. It is not broken down in potency by digestion, but absorbs straight into the system when the tablet dissolves in the stomach. Easy to use anytime, anywhere. 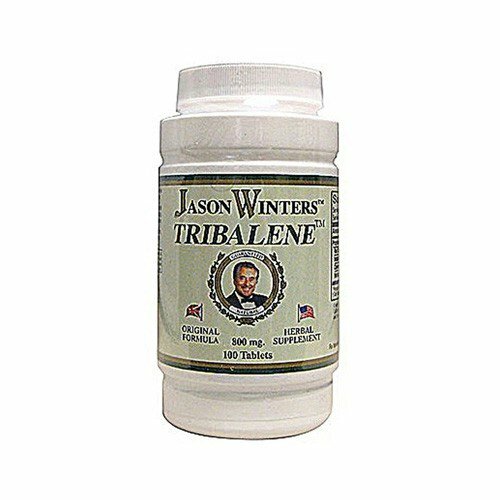 (Tri-Balene Reformulated by Jason Winters).